Discover the Proven Blueprint for Creating Stories That Sell! Award-winning author K.M. 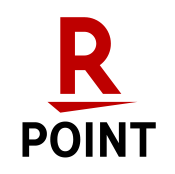 Weiland’s previous book, the bestselling Structuring Your Novel, showed writers how to create stories with strong and compelling plot structure. Now it’s time to put those lessons to use! 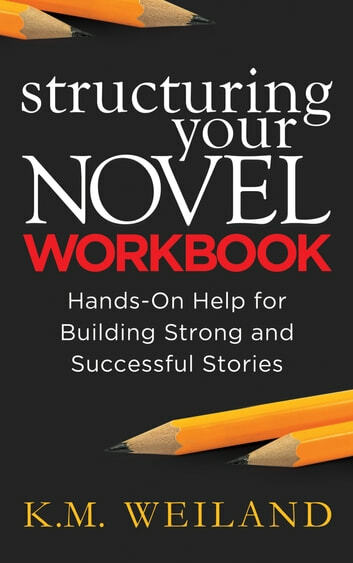 Building upon the principles you’ve already learned, the Structuring Your Novel Workbook presents a guided approach to writing solid first drafts, identifying and fixing plot problems, and writing consistently good stories. 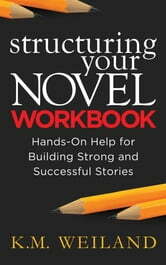 This accessible and streamlined workbook will empower you to create an effective structure—and an outstanding novel.